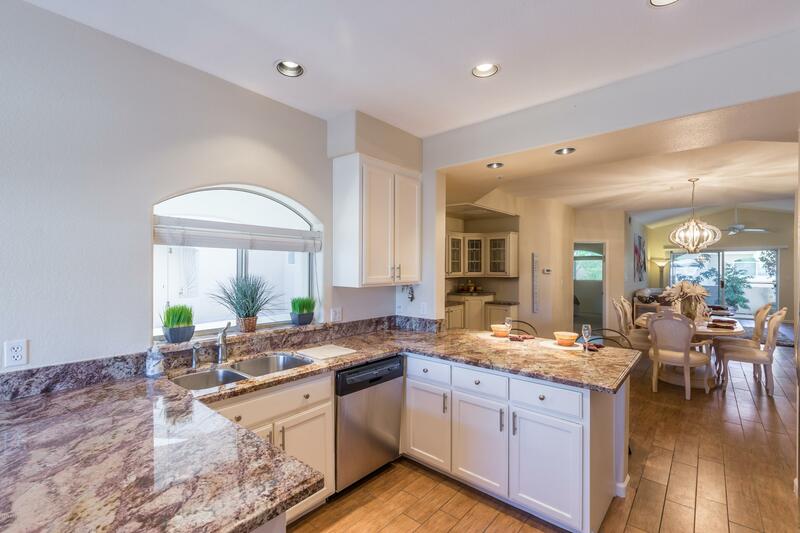 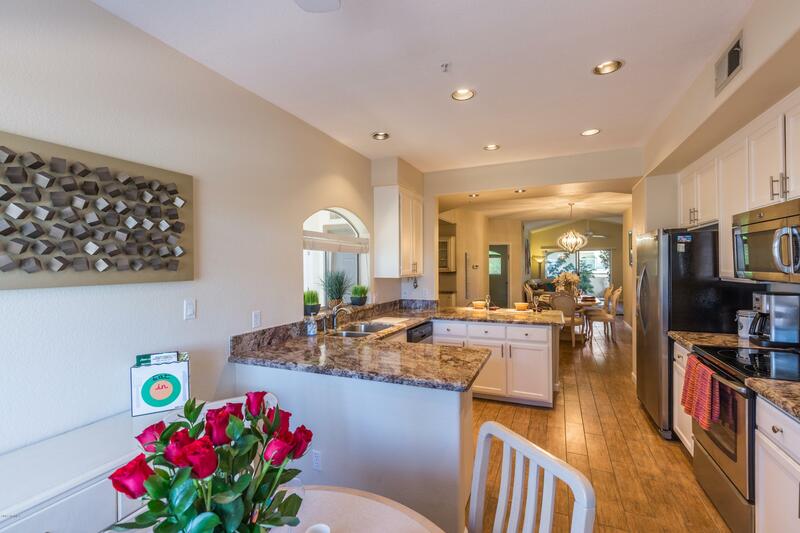 Cutest home within the gated community of Villa Royale. 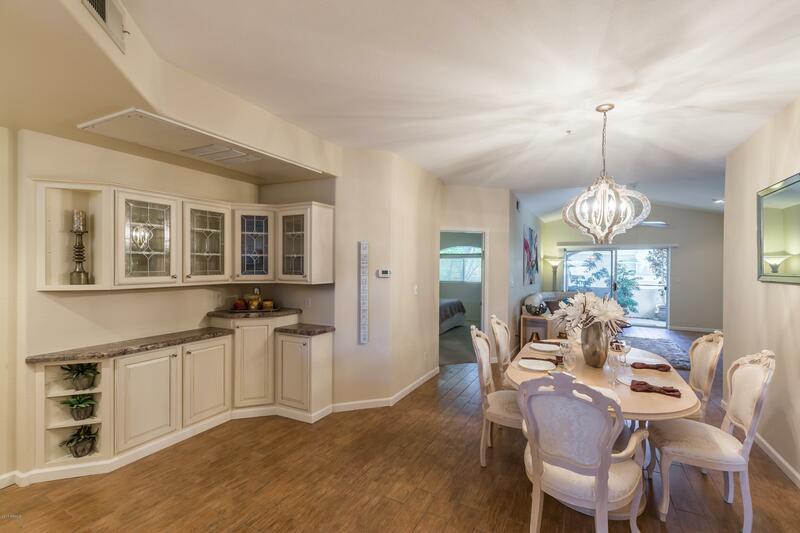 Tastefully decorated and a perfect 10!! 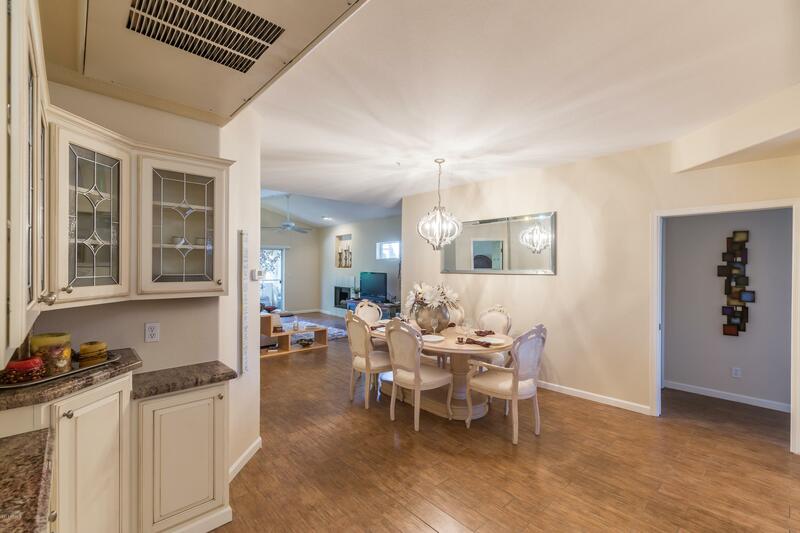 Fully furnished, turn key ready home. 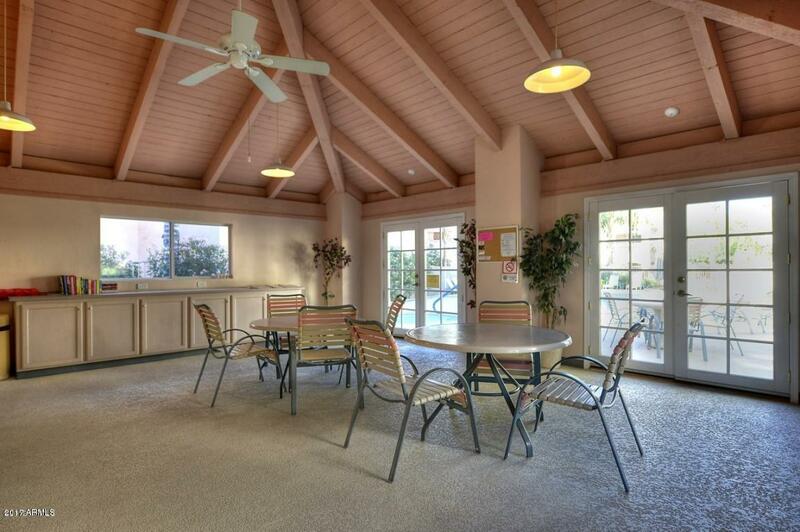 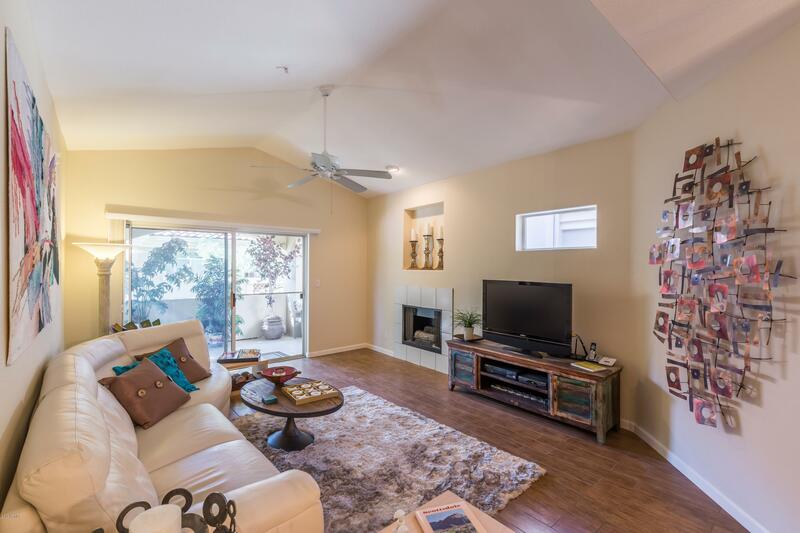 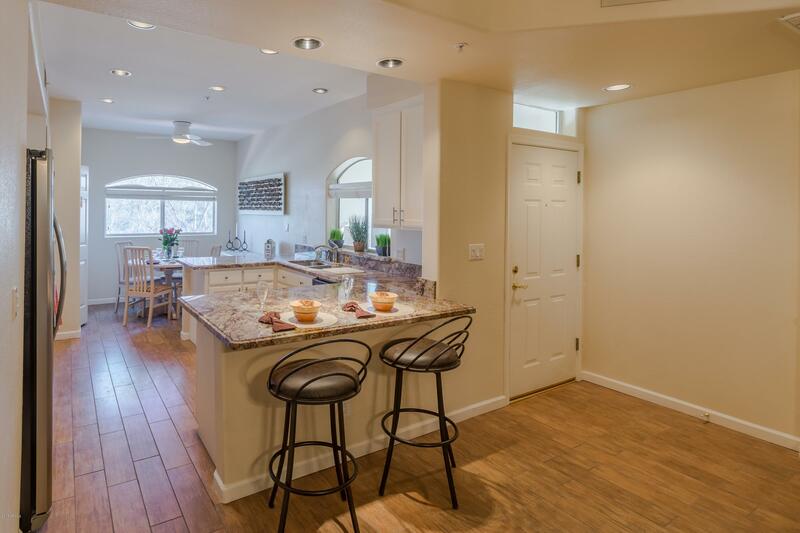 Open , airy, vaulted ceilings and very bright interiors. 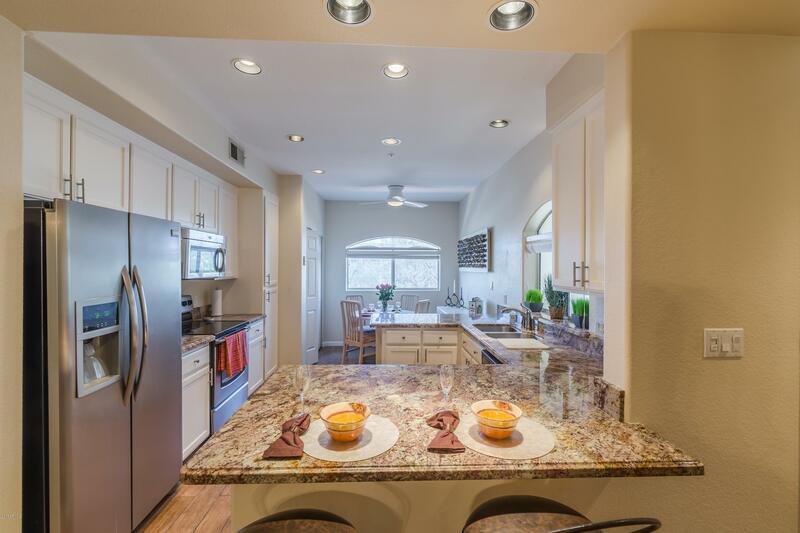 Great floor plan that affords several open , large spaces. 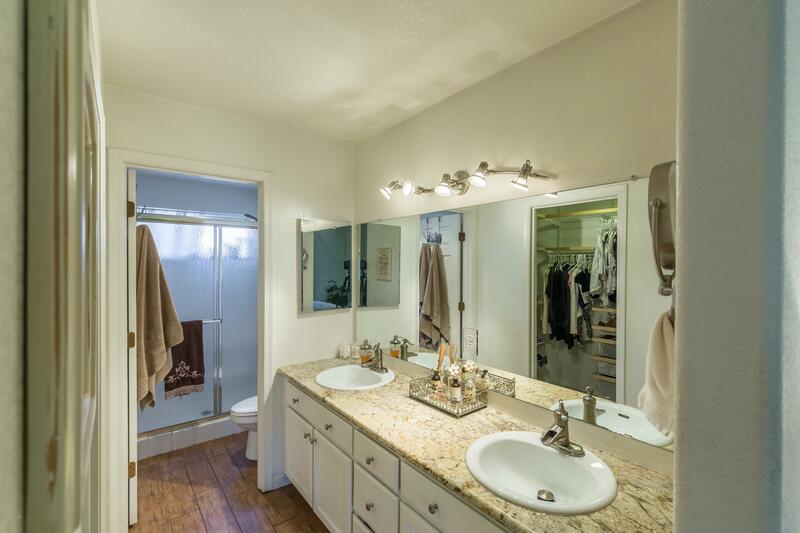 Split 3 bedroom floor plan offers much privacy. 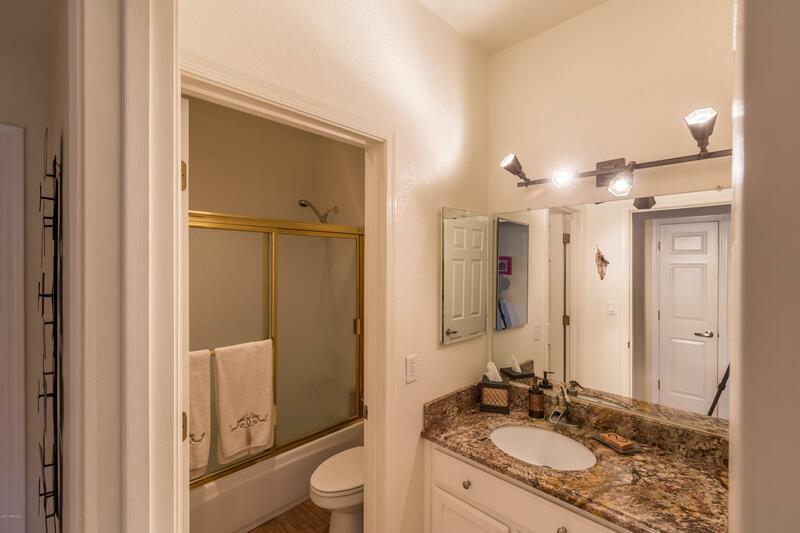 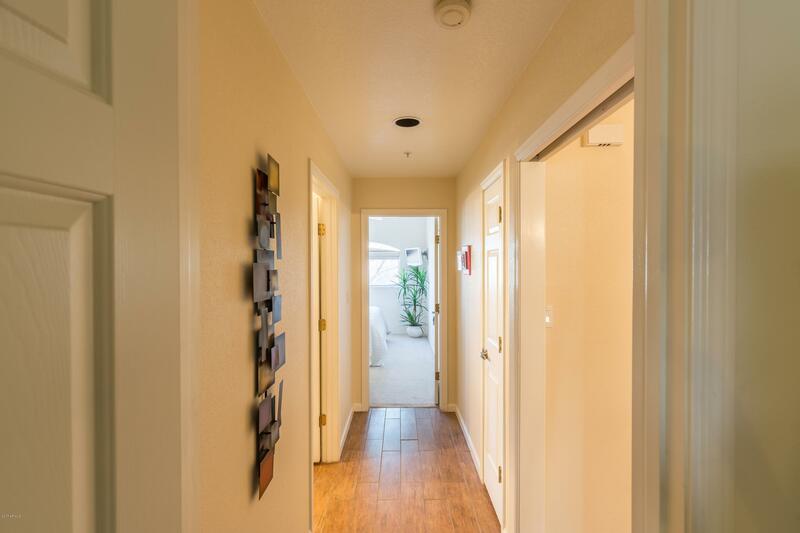 Unit has been completely updated with wood tile plank flooring , new carpet, granite, lighting and hardware. 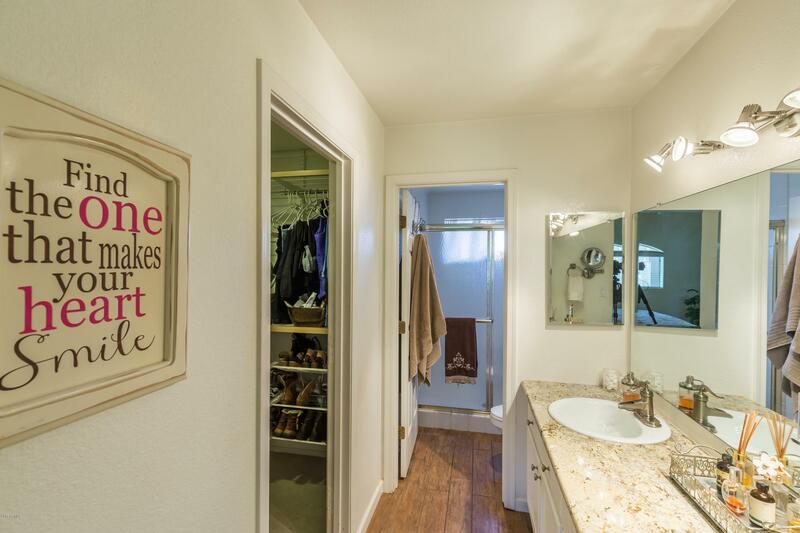 Centrally located to EVERYTHING! 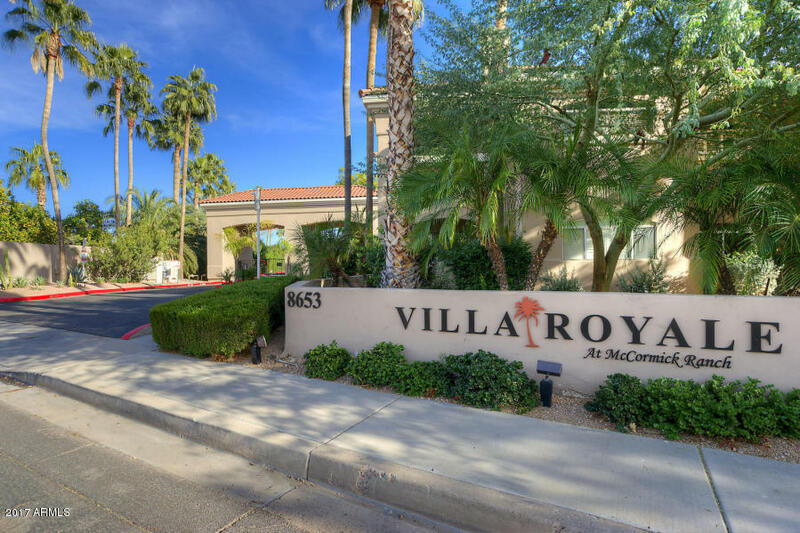 Walk or bike ride to Salt River Fields training facility (1 mile) , Altitude coffee & Chipotle, minutes from Old Town Scottsdale and Kierland. 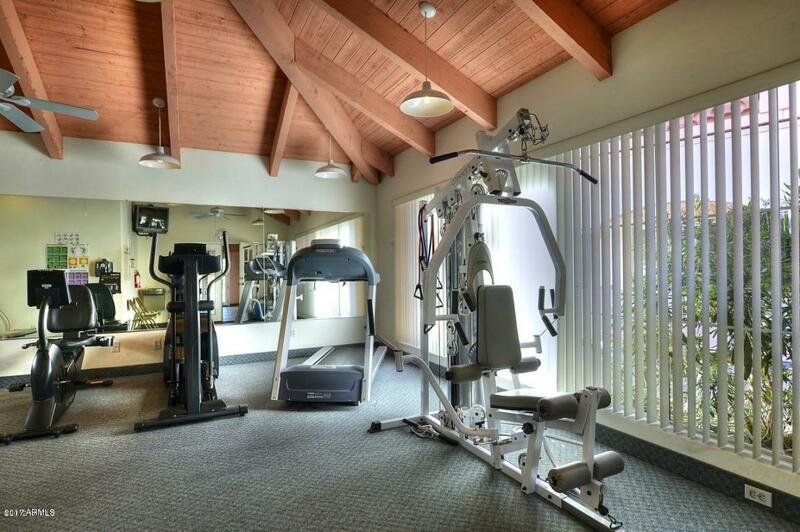 Walk to The Vig or LA Fitness. 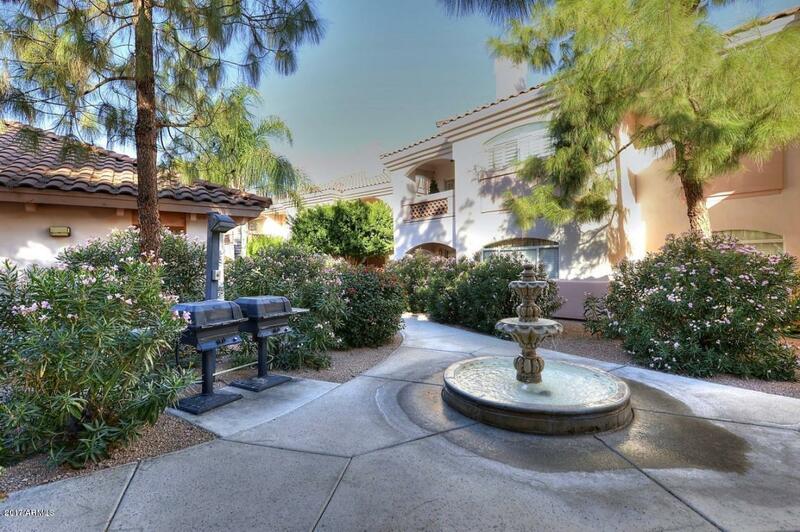 The McCormick trail is .5 miles away for walking or biking. 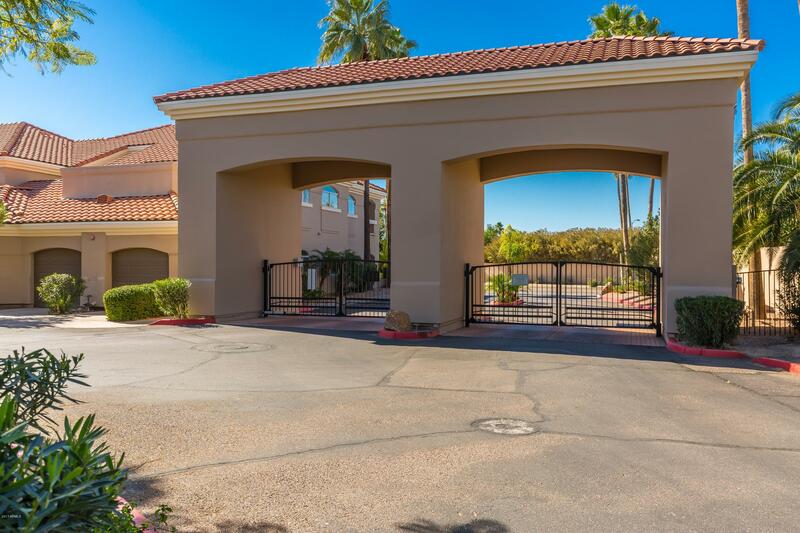 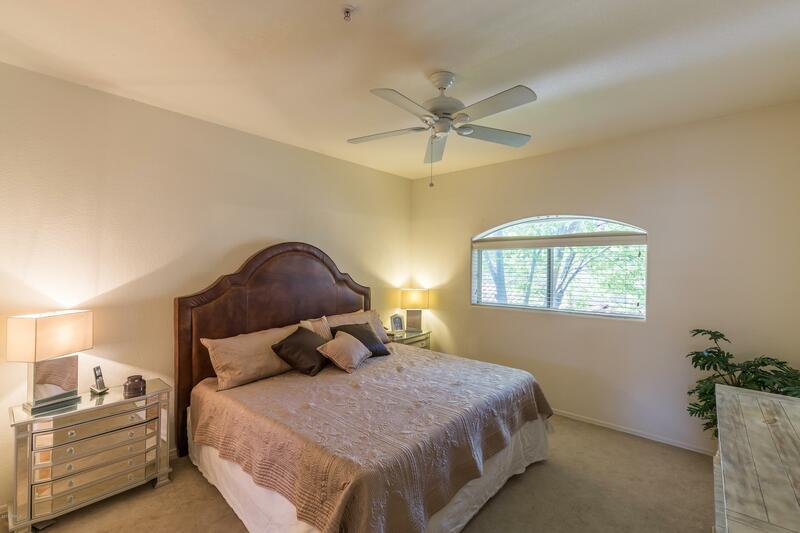 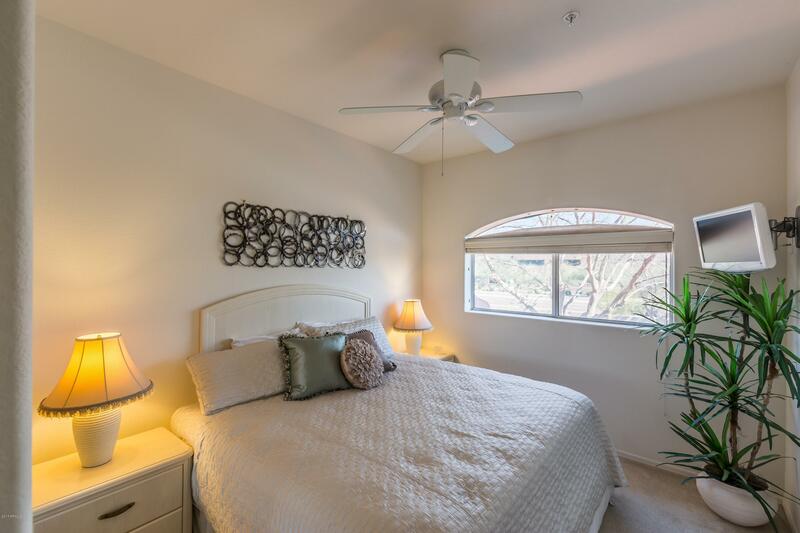 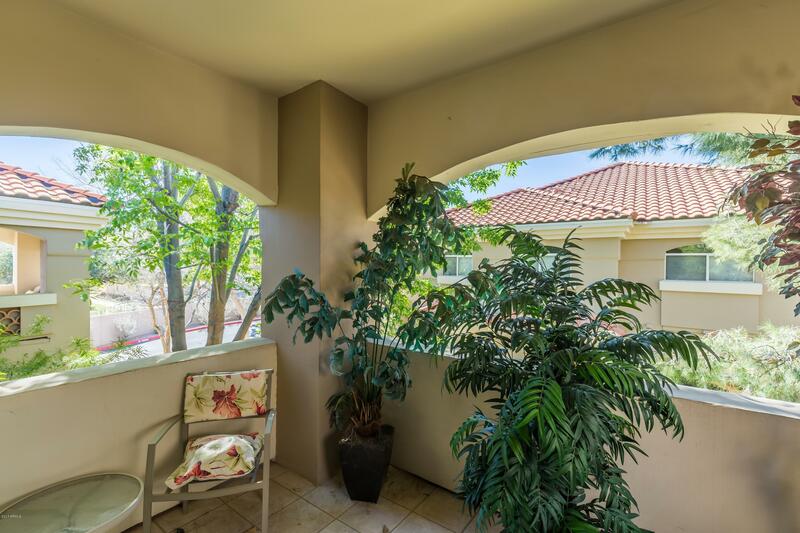 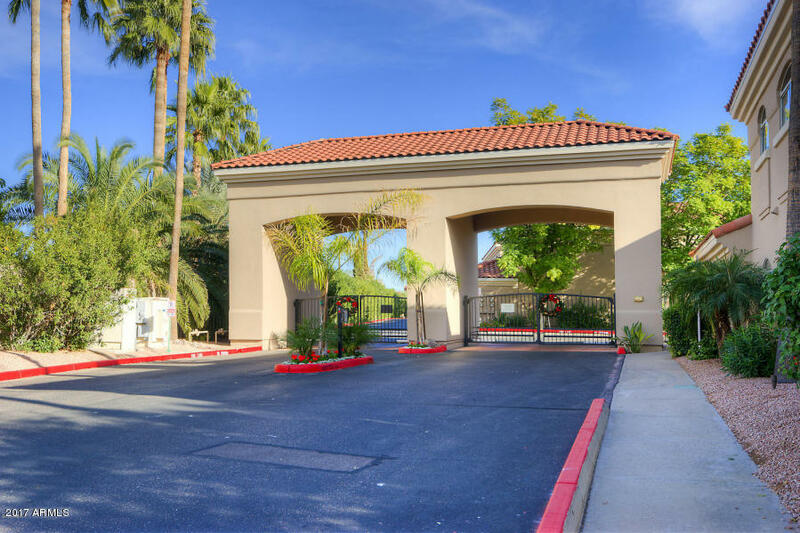 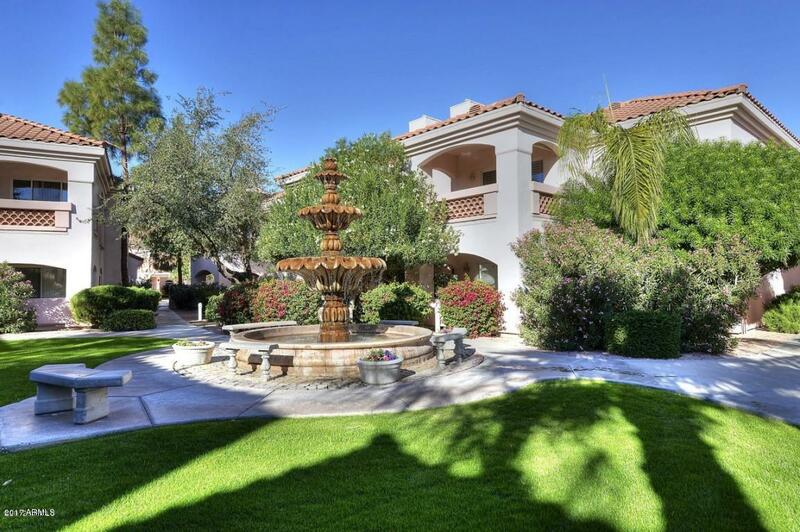 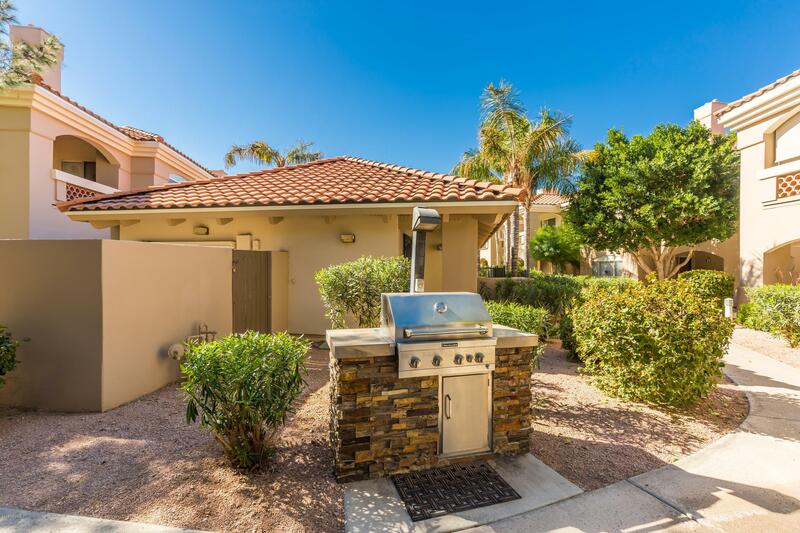 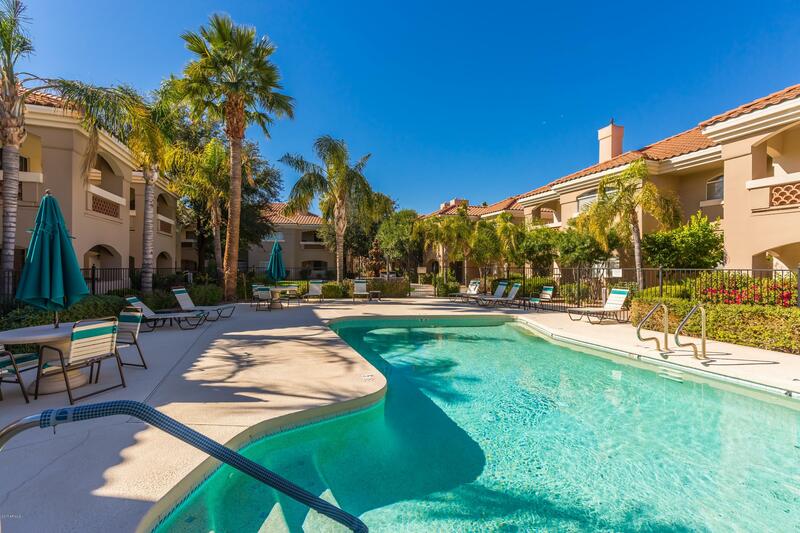 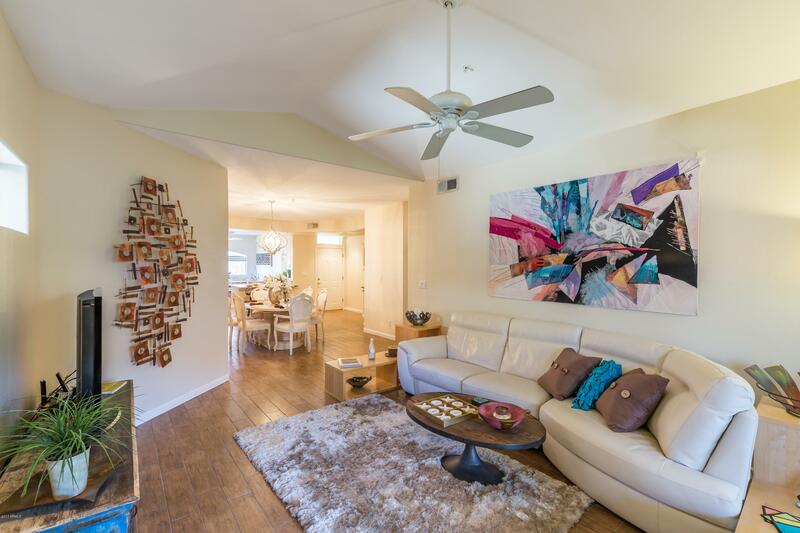 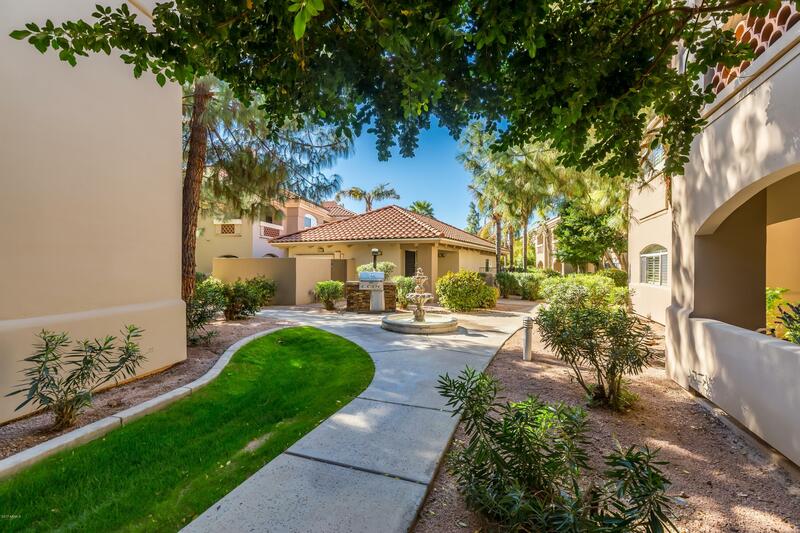 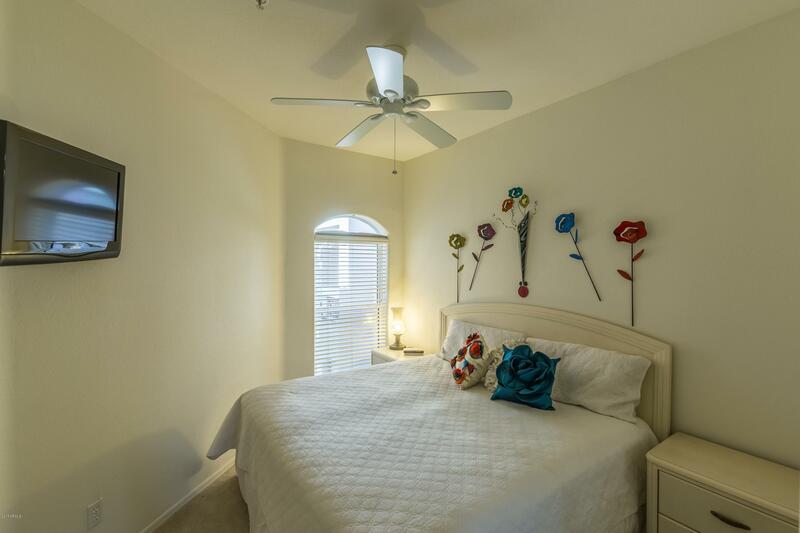 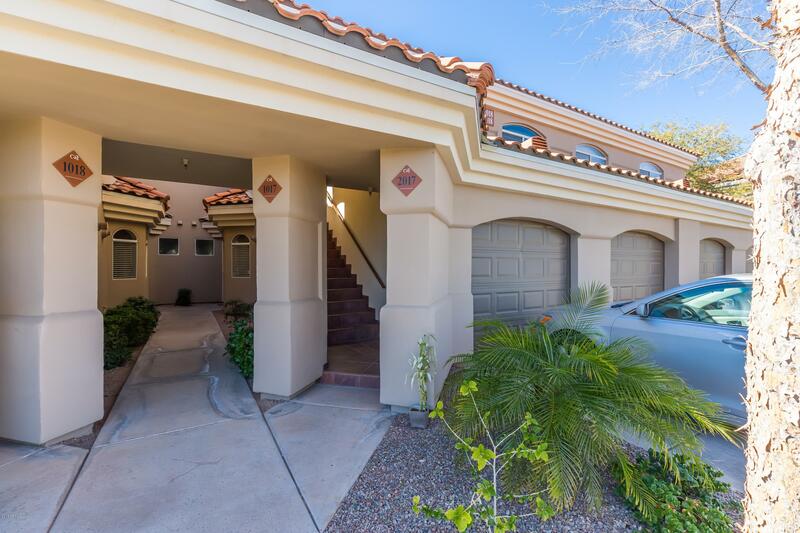 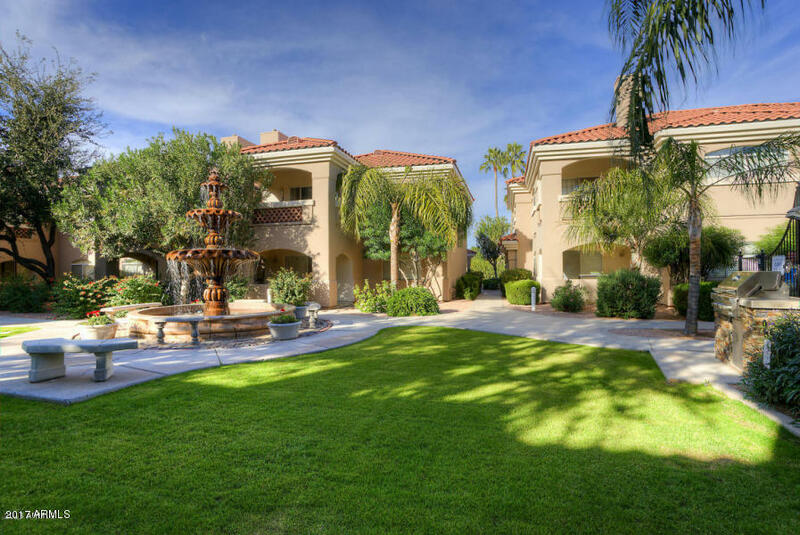 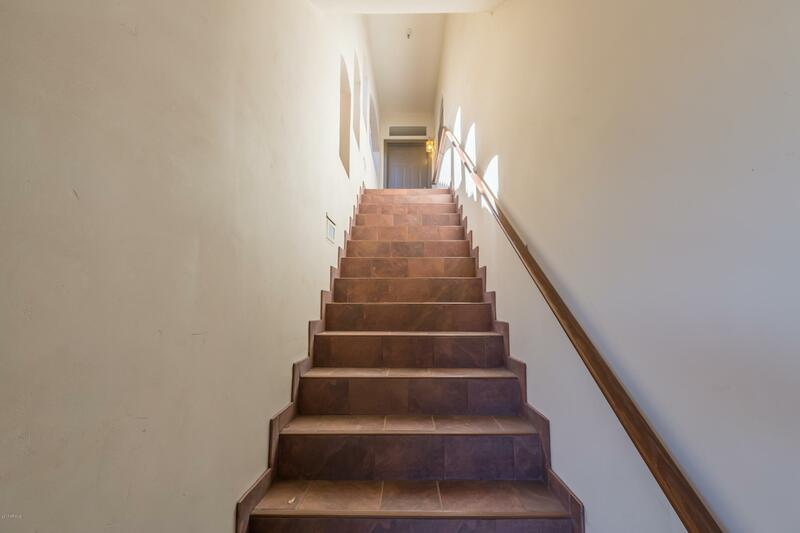 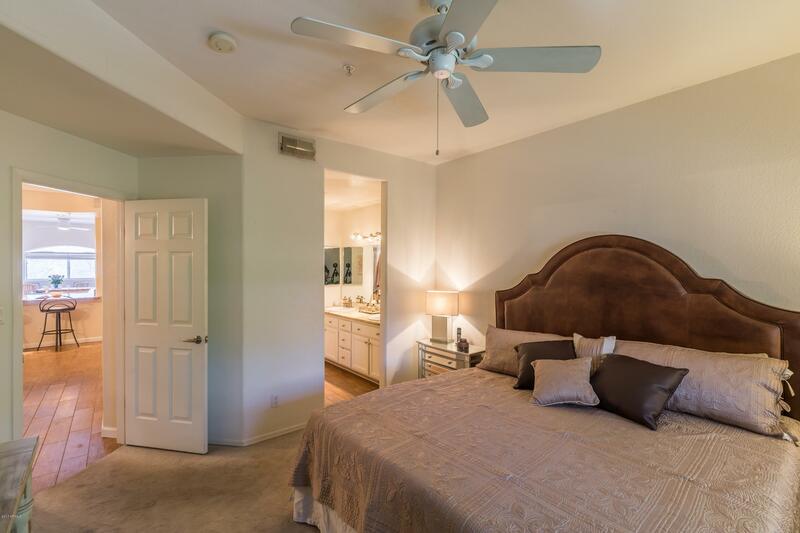 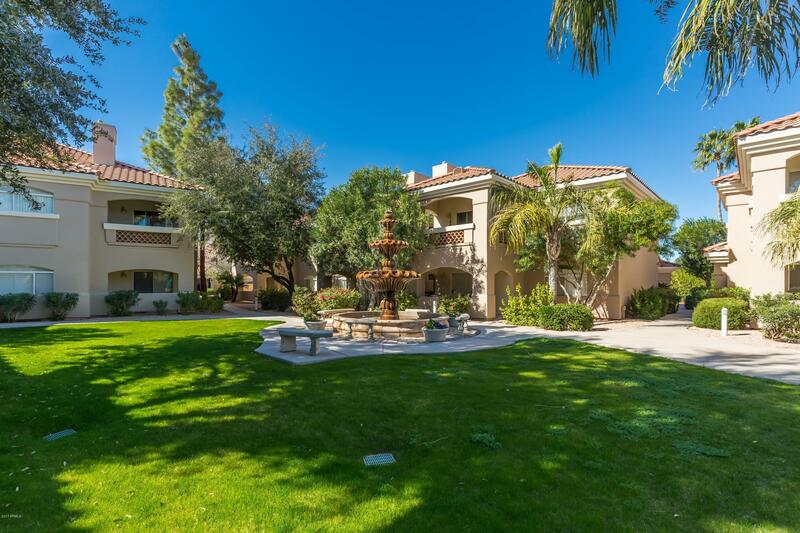 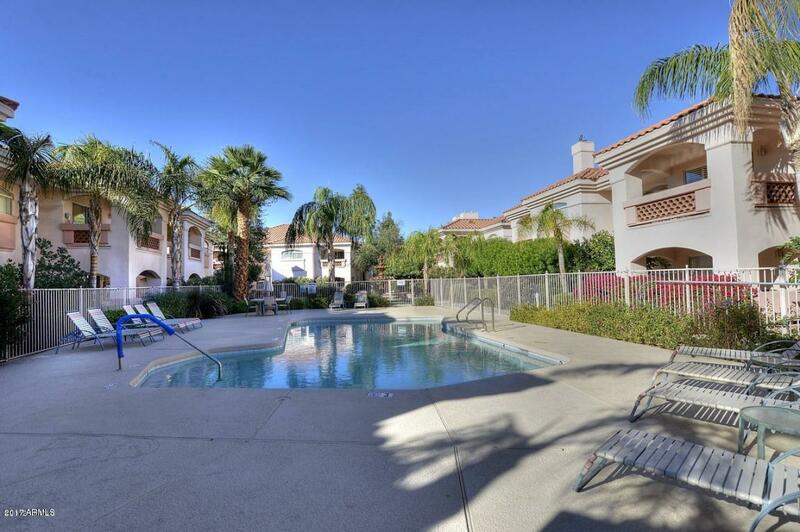 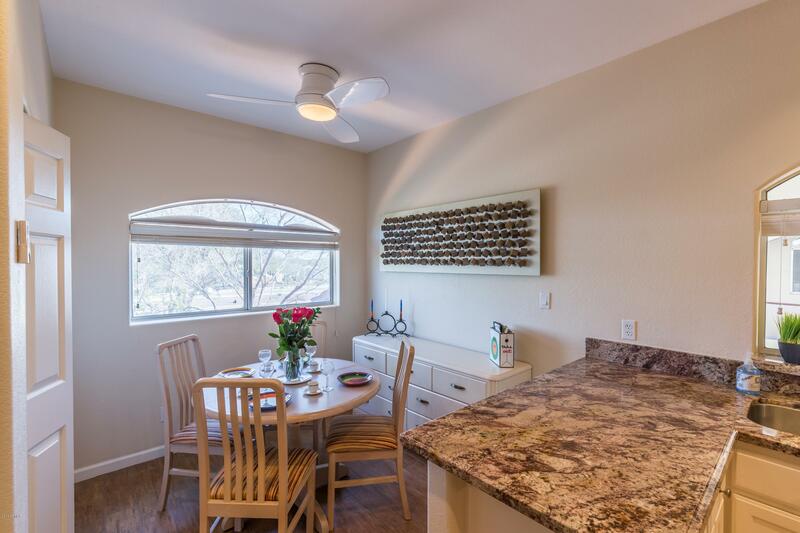 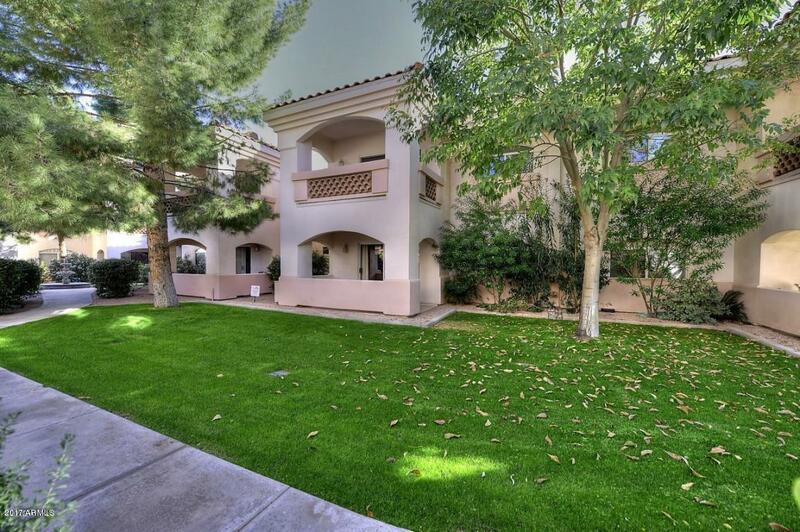 Jump on the 101 fwy , close to Hospitals , Library and all Scottsdale has to offer. 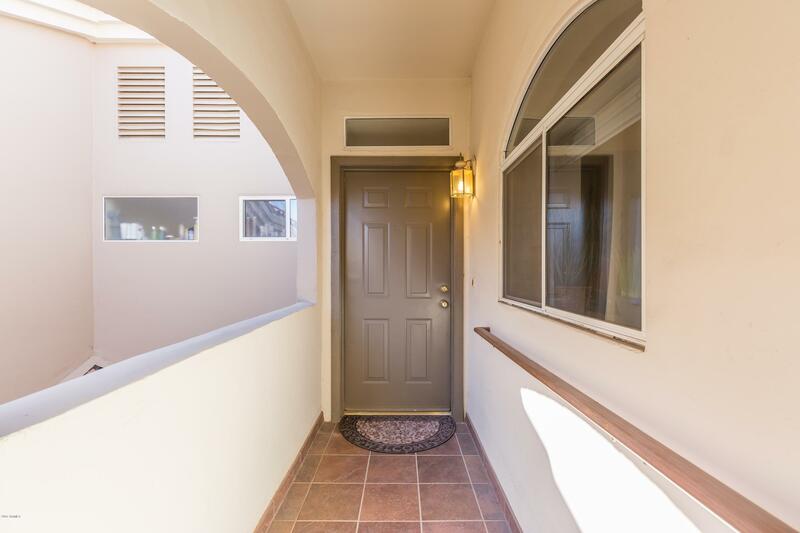 Hurry this won't last long!